ENJOY THE DIFFERENCE A PROFESSIONAL INSTALLER WILL MAKE FOR YEARS TO COME! A person's home has become the hub for all forms of knowledge, news and entertainment. This is due to the advent of electronic devices that can educate and entertain in ways that seemed impossible to even consider just a few short years ago. 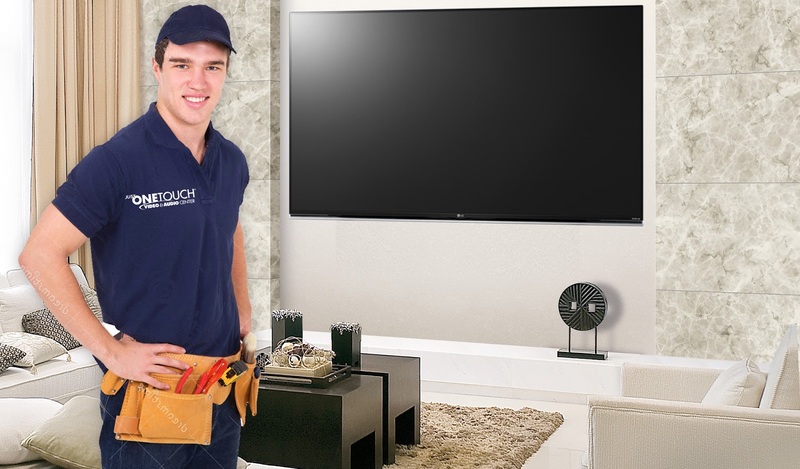 But all these fabulous devices can create a maze of wires, remotes and clutter, that's where a professional installer comes in: they are able to make clutter disappear by integrating what is in the home WITH the home. 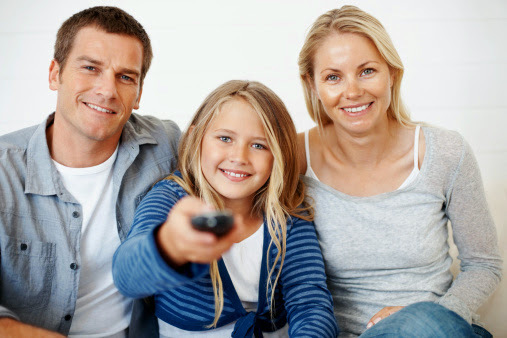 Small TVs are a thing of the past because large BIG SCREEN flat-panel televisions now predominate. Even though they possess high definition and all kinds of WiFi goodies that make them "smart," their physical size takes up space. 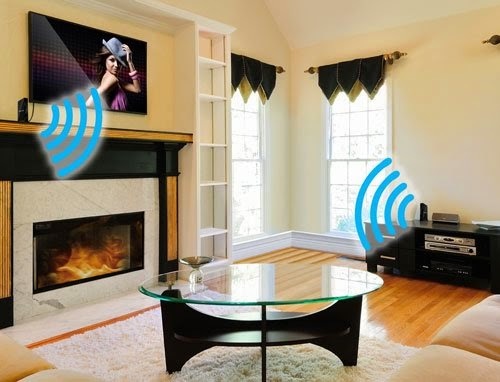 Rather than having the room be forced to accommodate the TV, an installer can make the TVs "footprint" disappear by placing it on a wall (helped along by the fact that for all their size, today's TVs are both thin and relatively lightweight as compared to those in the past). 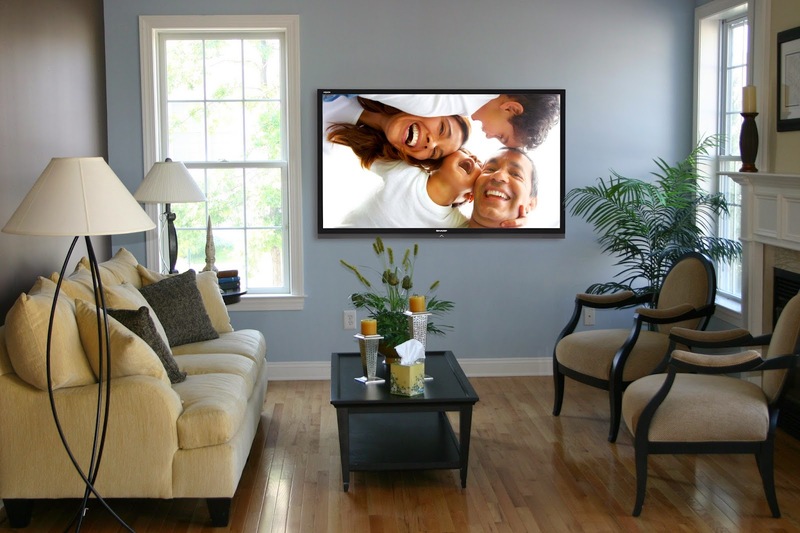 Mounting the TV on the wall eliminates space issues but adds new problems that are obviates by the installer: the proper height for those staring at the TV is taken care of as a matter of course. Building code issues (especially true in case of Condos) are solved as well as taking care of running the cables for the video signal and for the power the TV will need to operate. Additionally, any wiring or other in-wall issues being avoided. Plus the installer doesn't leave it up to the TV hiding holes and dents in the wall that are the result of "figuring out" how to mount it. The installer does it right the first time and that's that. 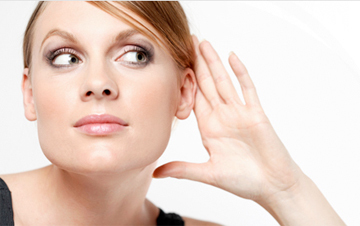 One of the joys of listening to music at home is that you don't have to worry about volume or take a break after a couple of minutes because headphones or earbuds are hurting your ears. Getting proper audio takes components that are more complicated (and powerful) than what you get on a smartphone. It takes the proper mating of components (equipment) together to make the audio sound powerful and strong. The first step is getting an AV Receiver which powers the speakers, but now also can augment and control video signals as well. The AV Receiver must be wired in correctly to the speakers as well as to the TV (if used as part of a home theater setup) and so may need to be placed away from where the TV or speakers are placed -- this also applies to speakers which do not need to be put on stands, but instead can be mounted inside of walls or even in ceilings. A professional installer is able to coordinate the placement of all this in a competent and efficient manner which can enhance a room's decor, if visible, or completely eliminate any presence of equipment. The installer can also augment control of the audio through in-wall controls or by integrating control through apps activated by smartphones and tablets. Today's devices require an Internet signal in order to take advantage of a wide range of built-in features. Rather than sticking a modem or router or any such connectivity equipment in sight, a professional installer can integrate the WiFi (and other components) so that they can do their job without calling any attention to themselves. Careful placement by an installer assures that the WiFi is not being blocked or interfered with, and that the resulting signal is making the rounds of the home to the best of its ability. Having a wide array of devices at home doesn't require giving up on how the place looks. A professional installer (for example, Just One Touch) can make a huge difference in making a home look its best even as it works to enrich your life.